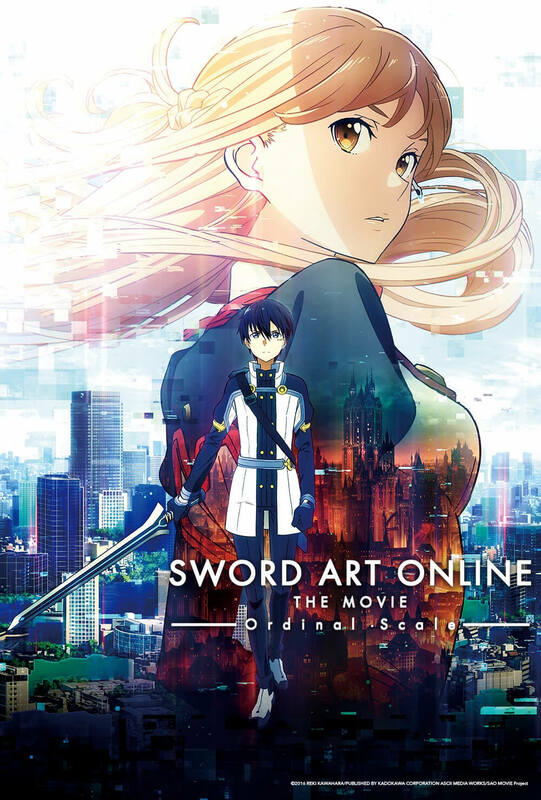 Fans who attend select screenings of Sword Art Online The Movie: Ordinal Scale will get to enjoy a special bonus featurette. The featurette will show in Fathom screenings of the movie on March 9. It will feature the Japanese voice actors behind Kirito and Asuna, Yoshitsugu Matsuoka and Haruka Tomatsu. Tomatsu and Matsuoka will give a special message to the fans and reflect on the Sword Art Online franchise. The bonus featurette will include English subtitles. Sword Art Online The Movie: Ordinal Scale is set to screen on March 9, 2017. You can purchase tickets for the screening HERE.